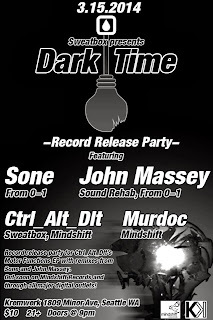 This is a live mix recorded at the Sweatbox / Dark time event on 3/15/2014. 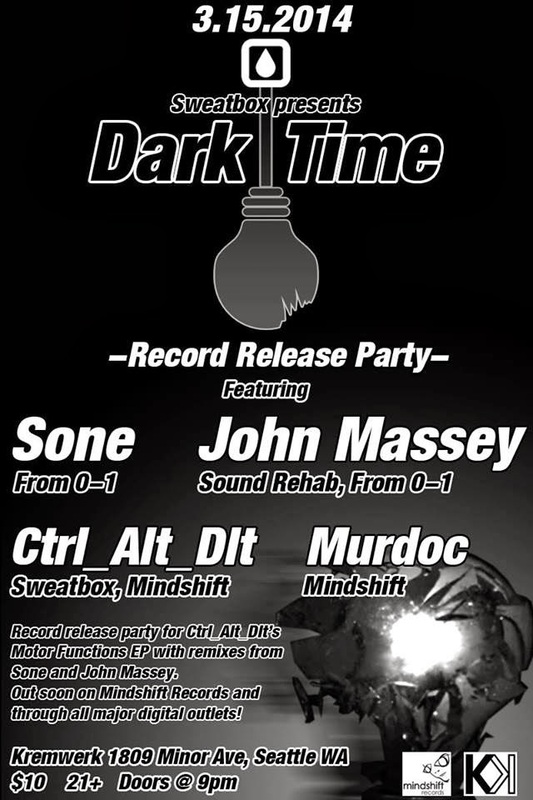 It was a special night in celebrating the new Ctrl Alt Dlt "Motor Functions" EP on Mindshift Records (which i had the honor in remixing ;) I had some technical difficulties in the beginning but was able to record most of the set. Thanks for listening! Hope you enjoy! !